We’ve had hands-on with the Lenovo Thinkpad X240 before so we knew what to expect when unboxing. A basic set of packaging (only for the loaners that are going out) and that squared-off traditional notebook look didn’t raise excitement levels but let’s be honest, that’s not what this product is about. Sturdy build quality, non-slip surfaces, a relatively long-throw keyboard, matt screen, plenty of ports, removable battery and the glowing red dot mean business. 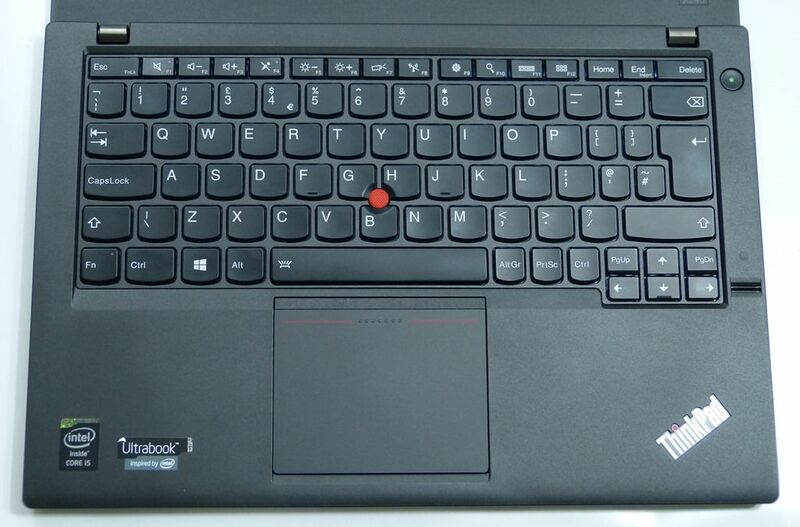 Thinkpad fans will immediately reach for the floating, buttonless touchpad and we did too. 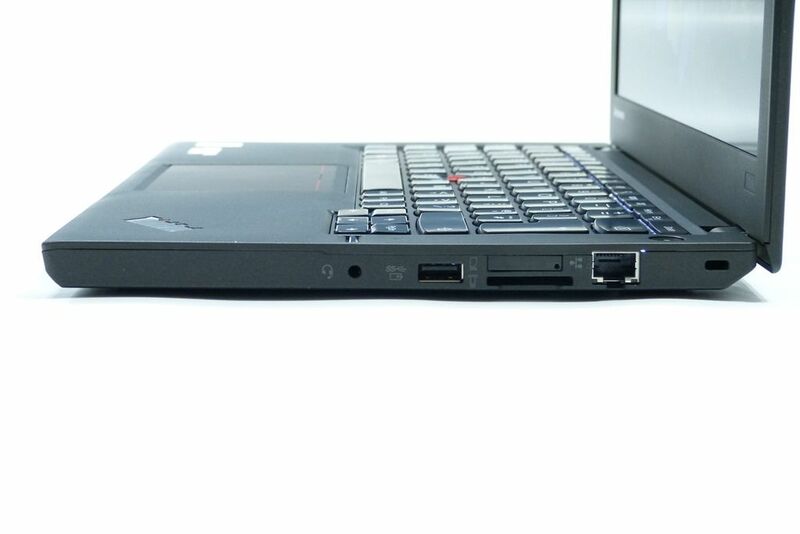 There’s no telling if it’s good or bad until you switch on and start using the X240. More on that below. Before we start with usage notes, lets go over the specifications on this review model. We would have liked a FullHD touch version with the hi-cap battery, 256GB SSD and 8GB RAM but…we haven’t. 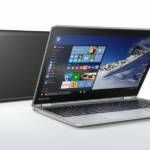 It’s a low-end model we’re looking at here and due to the lack of a touchscreen it doesn’t match the latest Ultrabook requirements. Smartcard reader and fingerprint reader options not included. Ports: Mini DisplayPort, Ethernet, VGA (with screw holes) SD card slot, 2xUSB3.0, headset. The screen is high quality, sharp and has good viewing angles. The matt finish helps in some cases too but the question of resolution is always there. Is 1366×768 good enough at this screen size considering this 12.5-inch laptop could be used in trains and planes where it’s more important to have easily readable fonts? Possibly. The choice is yours but we can’t deny that a fullHD screen, available as an option in touch and non-touch versions, would work just as well and offer more screen real-estate. This reviewer finds the 1366×768 resolution OK at this screen size for a highly mobile device. Brightness is impressive on this model and low brightness is really low. Expect 2-3W of additional power drain from low to high brightness though. In some scenarios that could reduce the battery life by 30%. The move away from the physical buttons on the mousepad is a brave one and will cause existing Thinkpad owners to change their style a little. previously we would have used the touchpointer and the related buttons but now, without those buttons, we’re using the touchpad as normal. The trademark pointer could go and we wouldn’t notice a thing. Obviously that might not apply to everyone. The pointer is accurate and may still be better in some cases but the touchpad has so many options and configuration settings that it might be worth focusing on that as the main mouse control. Having said that, we’d still prefer real buttons on the base of the touchpad unit, with the possible removal of the touchpoint and related button areas. No-one can say there’s a lack of flexibility here though. 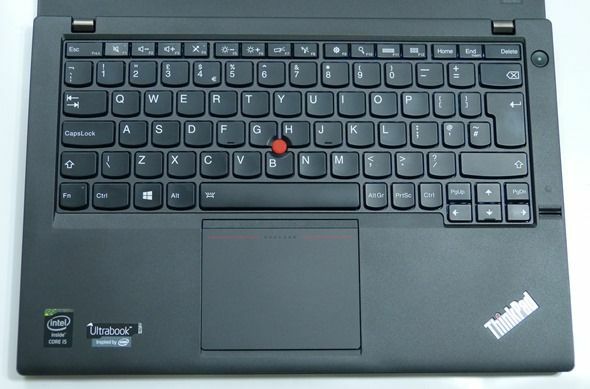 The keyboard feels very high quality and compared to most Ultrabooks has good long-throw keys. They’re shaped well, are quiet and feel good. 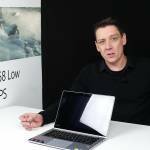 As Ultrabook users we may need some time to get used to that long throw though and we feel keys require a little more pressure than we’re used to. We’re having an especially bad time with right-thumbing the spacebar and keep dropping spaces. This is a keyboard that needs a bit more ‘attack’ than a regular Ultrabook keyboard but will probably please those coming from the traditional notebook space. For this screen size there’s little competition but it’s not as stress free as, say, the Dell E7440 keyboard and mouse button/pad. Function keys are reversed which makes them more usable and we are big fans of fold-flat screens so it’s good to see that. 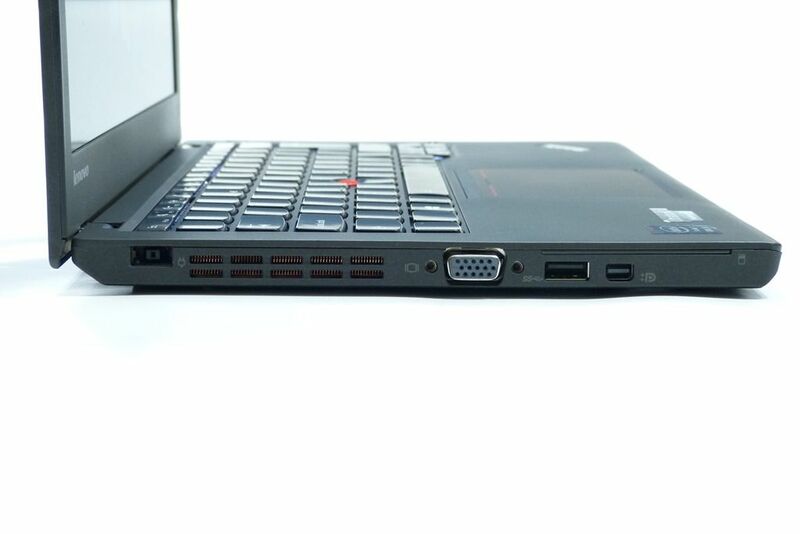 The VGA port with screw-locks gives the game away about where this X240 is targeted. If it doesn’t, take a look underneath and see the docking port. The DisplayPort should allow daisy-chaining of two external screens, the SD card slot is full size (for permanent SD card installations) and there’s a space for 3G/4G SIM card, SmartCard slot and fingerprint reader. It means business of course and there’s no messing around with adaptors and dongles. Overall there really is no messing around with quality here. Lenovo have done a good job on the fit and finish. Thanks for your review. What about upgradeability? Can you upgrade memory or HDD? Or is it a sealed unit? I hear this is only single channel memory. Is that true? Is it soldered or does it have a single SODIMM slot? This is supposed to be business targeted so are the WiFi, WWAN, HDD easily replaceable? I assume none of the docks compatible with the X230 work with this, right? 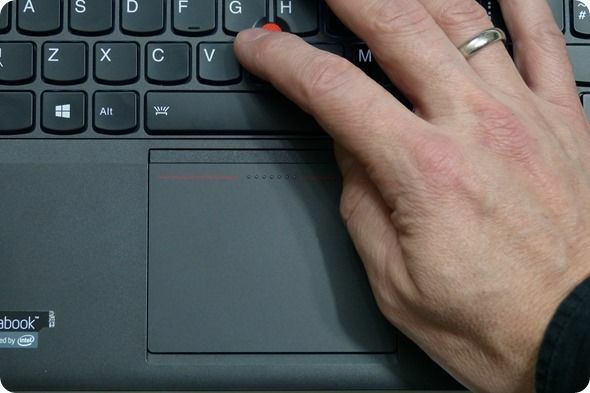 If I read your article correctly, it seems trackpoint use is downgraded by the physical buttons being integrated into the trackpad. I’m a fan of the trackpoint because it allows you to not have to keep moving from the mouse and keyboard all the time. Your hand mostly just stays in place when switching between mouse and keyboard input. The diminished trackpoint experience is big negative for me. Ya, it has a single SODIMM slot for a max of 8 GB of single channel RAM. That’s a deal breaker for me. Of course, the integrated trackpoint buttons and non-M series CPUs weren’t helping either. I was hoping Haswell would make it possible for a quad core Core i chip to make it into a 12.5″ notebook. 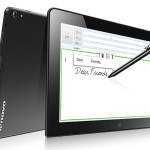 Too bad Lenovo decided to go the opposite direction. 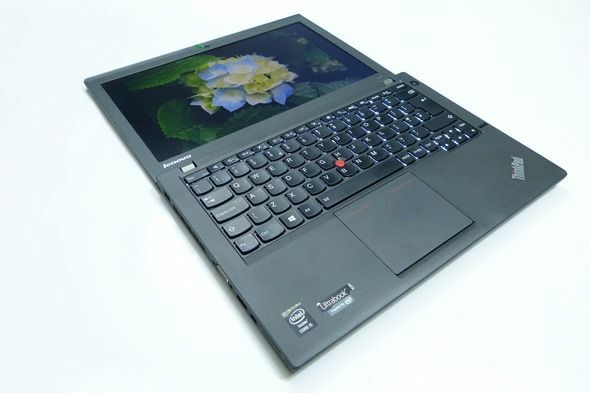 The X240 seems like it’s somewhere between a consumer and business notebook. Too bad for business users. Not sure about the x240 but Just got a new notebook here in Japan and chose between the new NEC Z, Sony 13 Pro, and Thinkpad T440s. 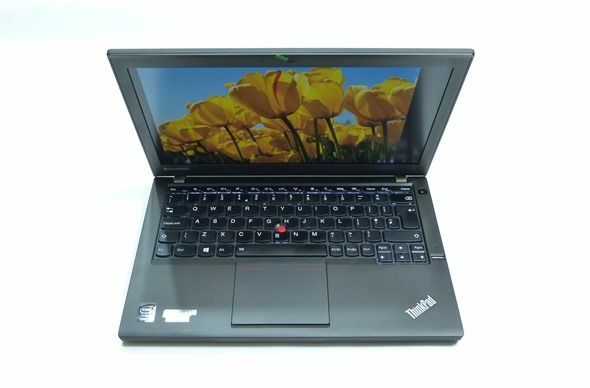 The NEC had a marvelous screen IGZO and at just 770g super light, but max 4G ram and lousy keyboard was a dealbreaker. Adding touchscreen also meant a worse screen and weight increase to 1+kg. 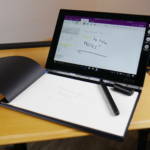 The Vaio 13 Pro had good keyboard, 8GB RAM, and light 1.1kg with touchscreen. Ultimately, I took the T440s although heavier even configured without touch, with the best keyboard, trackpoint, 12GB ram, and discrete GPU, seemed like the most solid of the three with respect to a dedicated work notebook. If I eventually need lighter I’ll get a tablet I think. Although If the NEC had a better keyboard I would probably have gotten it. great device if it had come in a 1600 x 900 screen resolution it would be even nicer. Pass. Hoping for an X240f (f for fat) that has dual channel memory up to 16 GB, an M or even a QM Core i, the original 3 USB ports and while I’m making things up, physical trackpoint buttons. — You got the removal of physical buttons. I think that many readers would be interested in seeing your thoughts on these points. We didn’t do the comparison because the X230 wasn’t an Ultrabook. I felt the lack of touchpad buttons was significant enough to warrant some words WRT to the Dell Latitude E7440 which has the buttoms. 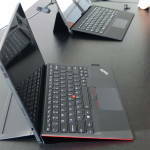 The differences to the X230 are there, yes (and thanks for highlighting them) but it’s difficult as we don’t fully test laptops (and never fully tested the X230.) Maybe it’s worth saying that there are trade-offs when devices move into the Ultrabook category. Some (such as battery life) are positive, some (due to size constraints) are negative. Lenovo should have called this the X240s and made the X240 a real upgrade of the X230. So much for replacing my X220 to the X240. 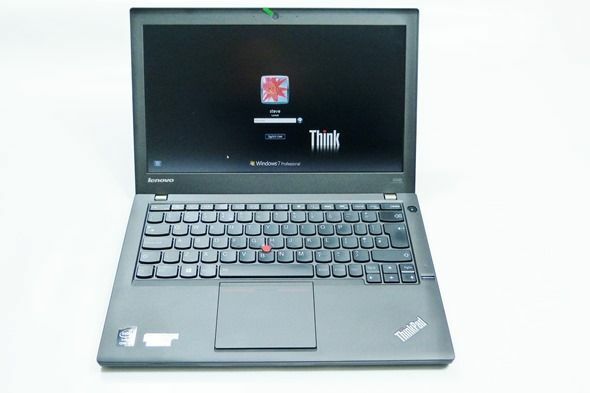 I’ve used ThinkPads since they were owned by IBM. I guess I’ll start looking for details and reviews of Dell and HP non-ultrabook business ultraportables.